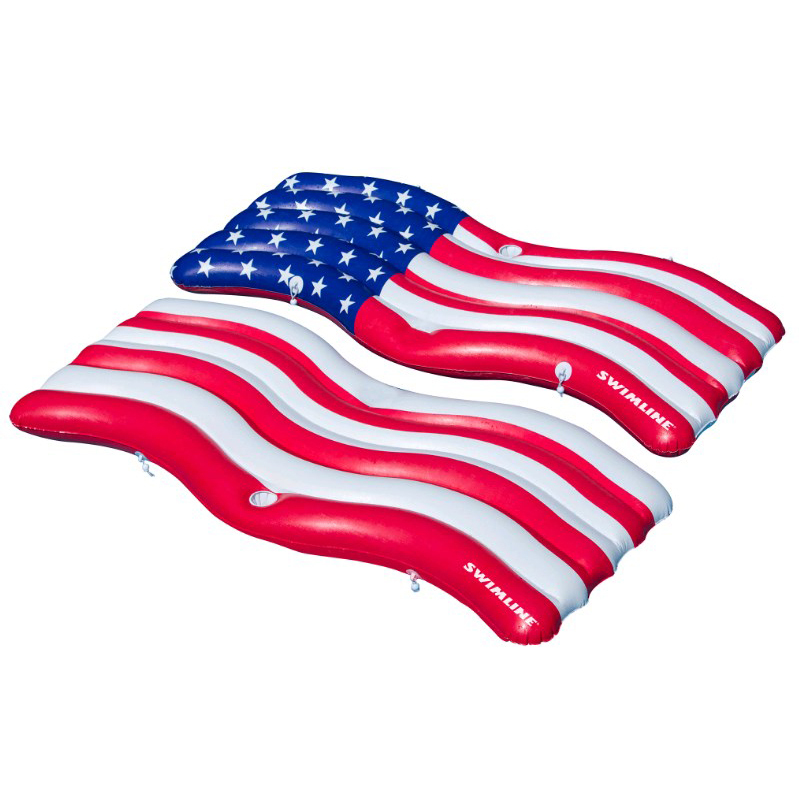 Patriotism is making a splash in your pool this summer with the Swimline Americana Flag Connector Float. Great for pools, lakes, and beach areas, these 2 rafts are 72.5 inches in length and are roomy enough for you and a friend to float around with American pride. Each mat features a cup holder and is equipped with shock cords and balls to attach mats together. 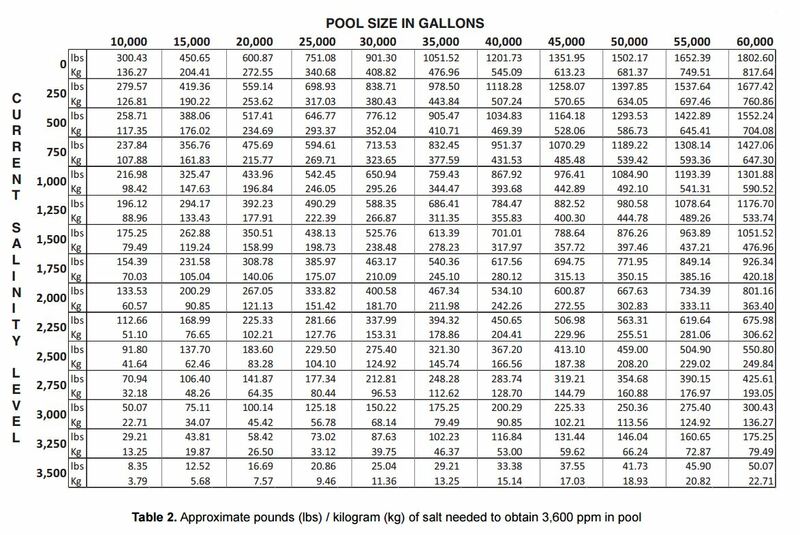 It has a printed design of the waving American flag and is made of heavy-duty vinyl so you can add patriotic flair to your water festivities summer after summer. Show off your love for the US of A and create some red, white, and blue waves on all of those hot summer days with this Swimline Americana Flag Connector Float. Three cheers for floatin' and freedom!